Hi! I’m Brianne. I’ve never made comics before, so hopefully I’ll learn a lot! 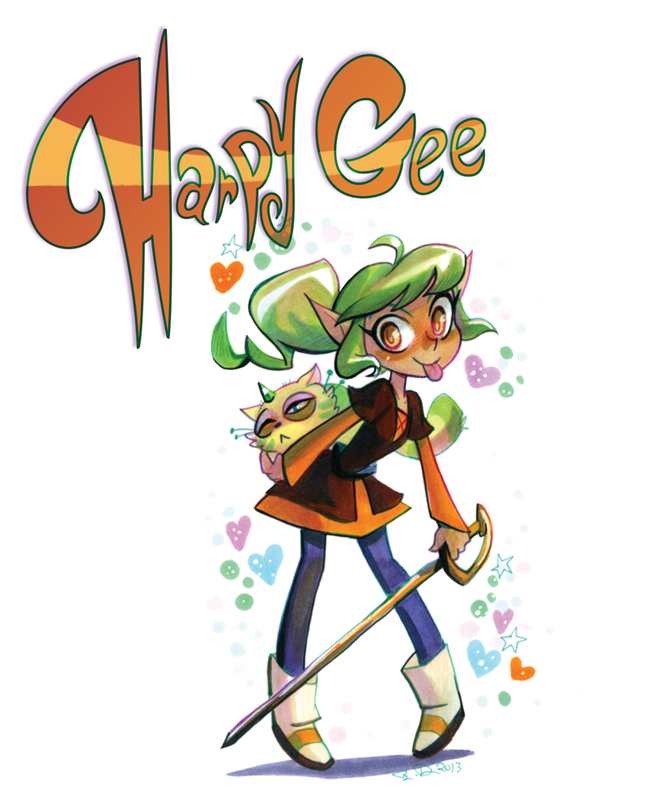 Meet Harpy, an elf, and her goblin cat, Pumpkin!